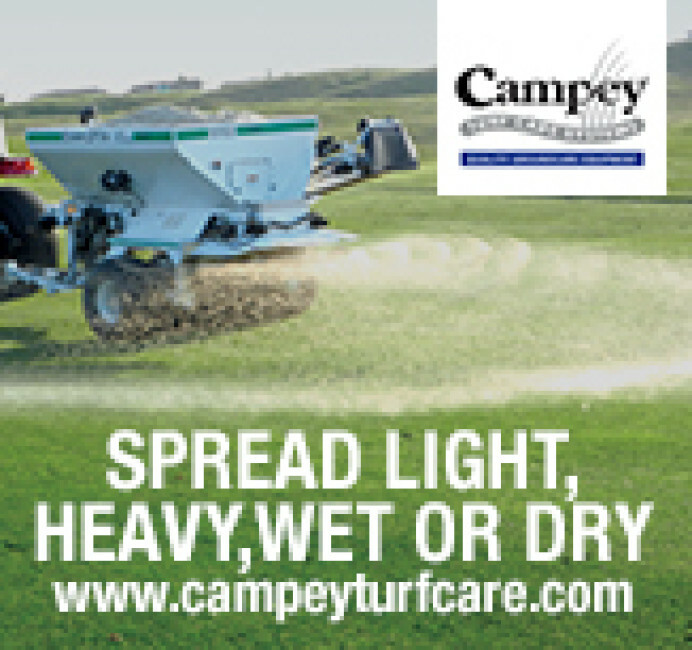 Dakota body-mounted and towed topdressers with a range of hopper capacities are available from Campey Turf Care Systems. Blenders, box scrapers and stone/gravel chutes are also available for some models. 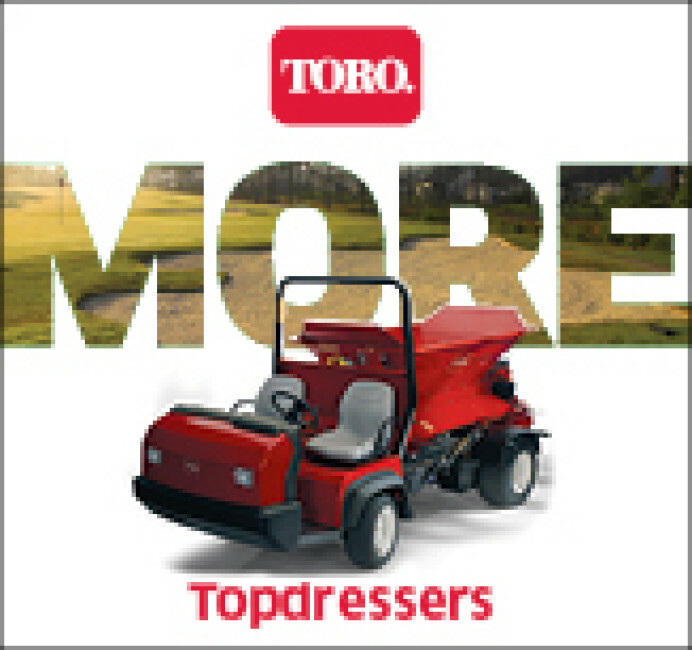 Toro promises to help golf courses and sports fields achieve improved agronomic conditions for healthier, more consistent surfaces with its ProPass range of topdressing attachments and materials-handling equipment for golf course and sports field applications. 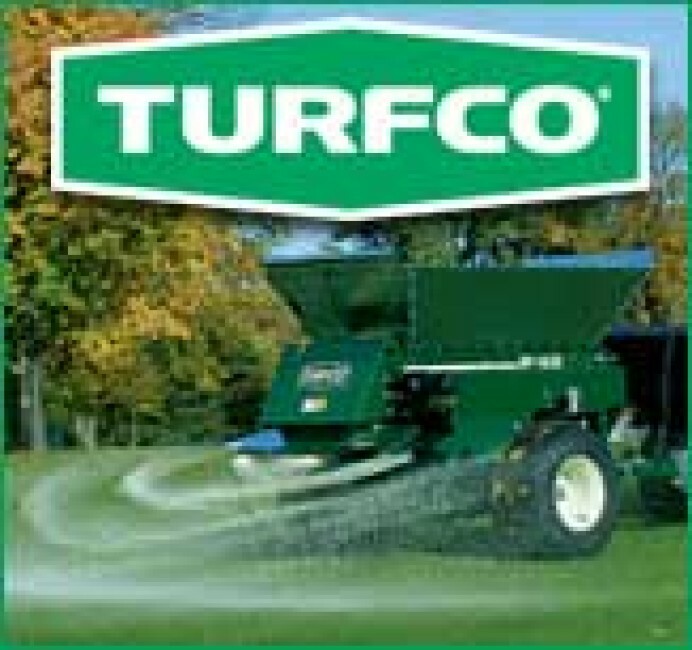 A comprehensive range of machines to cover all aspects of top dressing - the perfect solution for carrying out spreading works on fine turf areas.